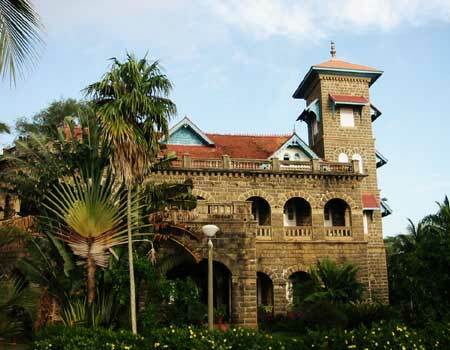 Halcyon Caste which is many times referred as Kovalam palace was built by M.R. Sri Rama Varma Valiya Koil Thampuran in the year 1932. The intention of constructing this palace was to make avail his spouse, Maharani Sethu Lekshmi Bai and the entire family with a perfect summer retreat. The palace also reflects the customary traditional Kerala Style architecture and the expansive lawns are maintained with utmost care. The beautiful palace was sold by Valiya Koil Thampuran to the Kerala Government in 1964. After that it was converted into a luxurious hotel. The Indian Tourism Development Corporation was running this hotel but later they sold the palace to a private resort group. This paved way for many disputes as the Kerala Government claimed it be of historic relevance and demanded it to be considered as a heritage site. The Castle which is one of the important Kovalam tourist spots is located at the international beach resort of Kovalam. The palace was earlier owned and run by Leela Group and they run 5 star luxury hotels in Kovalam. Recently the Ravi Pillai Group acquired Halcyon Castle from Leela Group. The palace is at a distance of nearly 2 Km from Kovalam and can be reached easily from there. 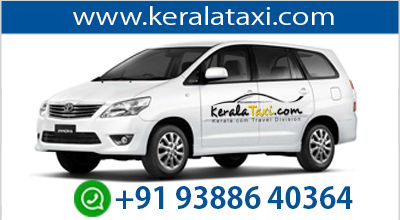 It will take less than 10 minutes normally if you travel by a taxi or auto rickshaw.